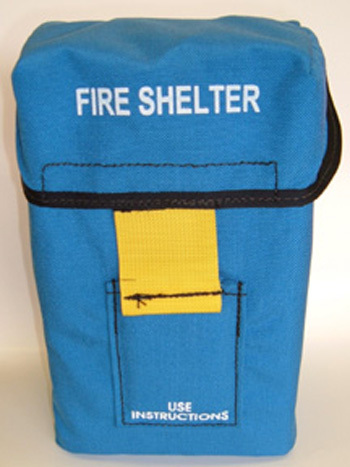 Keep your crew and yourself safe with the “new generation” fire shelter! These shelters meet all current U.S. Forest Service design specifications and requirements. The “new generation” fire shelter was designed to improve protection from direct flame and convective heat, making them much safer than the older shelters. The new design features included a newer and larger shape, easier and much quicker deployment, more efficient use of the material, and increased thermal performance. 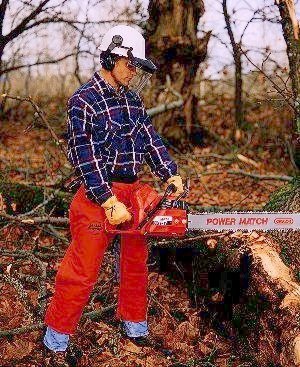 Specifications: 5-1/2″ x 4-1/2″ x 9″ (specs. based on plastic liner that holds the shelter), weight 5 lbs. 1 – 4 $395.00 ea. 5 – 9 $370.00 ea.